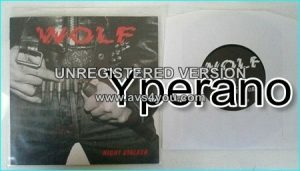 WOLFS MOON: Keep Metal Alive CD old school Heavy Metal. Check audio. 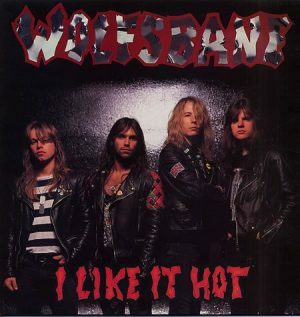 WOLFSBANE: I like it hot 12″ incl. 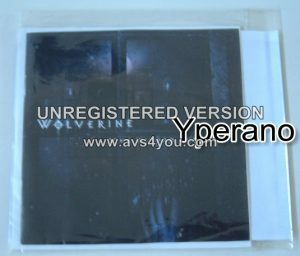 2 unreleased live songs. 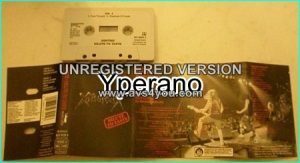 ex- Iron Maiden singer. Check video. 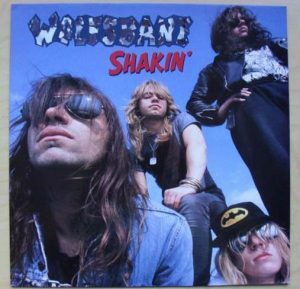 WOLFSBANE: Shakin’ 12″ incl. 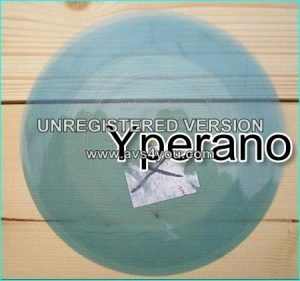 2 unreleased songs. 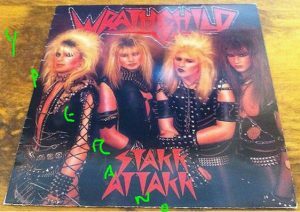 ex- Iron Maiden singer. .
WOLFSBLOOD: The devil is in the details CD Free for orders of £35+ Metal Rock n’ Roll- similar to Danzig. 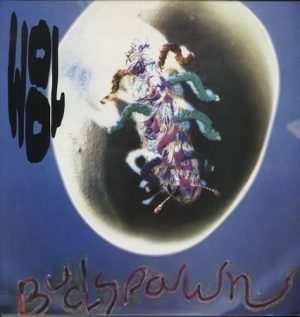 WOOL: Budspawn LP PROMO 1992. 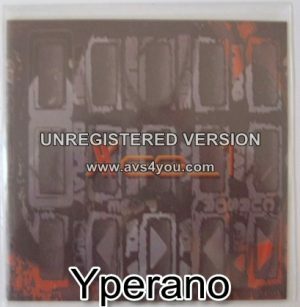 Check audio + video. 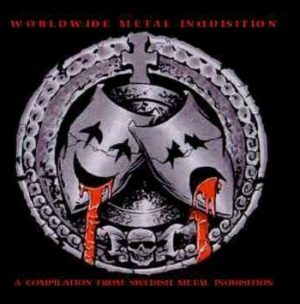 XES 1: CD Free £0 Metal / Industrial / Alternative- Ministry and Static X.
XIRON: Turn to Stone CD Grave Digger, Iced Earth etc. ! 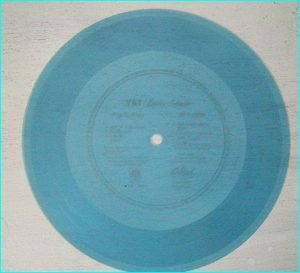 Y&T + Billy SQUIRE: Blue 7″ Flexy disc. 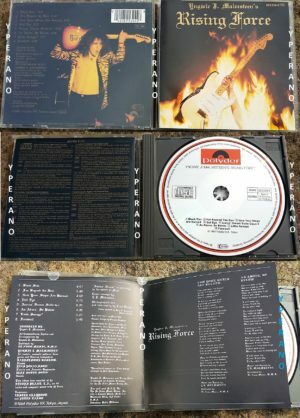 Contains 3 Y& T songs and 3 Billy SQUIRE Songs.